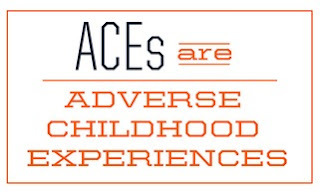 Paul Anthony of WWIB/WOGO radio presents the topic, ACES, (Adverse Childhood Experiences) with Angela Weideman, Director of Chippewa County Public Health. The discussion covers what ACES are, how they impact a child throughout their life, how to identify behaviors that may point to a child who has had numerous ACES and steps of collaboration in an effort to prevent ACES. Contacts and resources are provided at the end of the programs.